The Clipped Picture I.D. 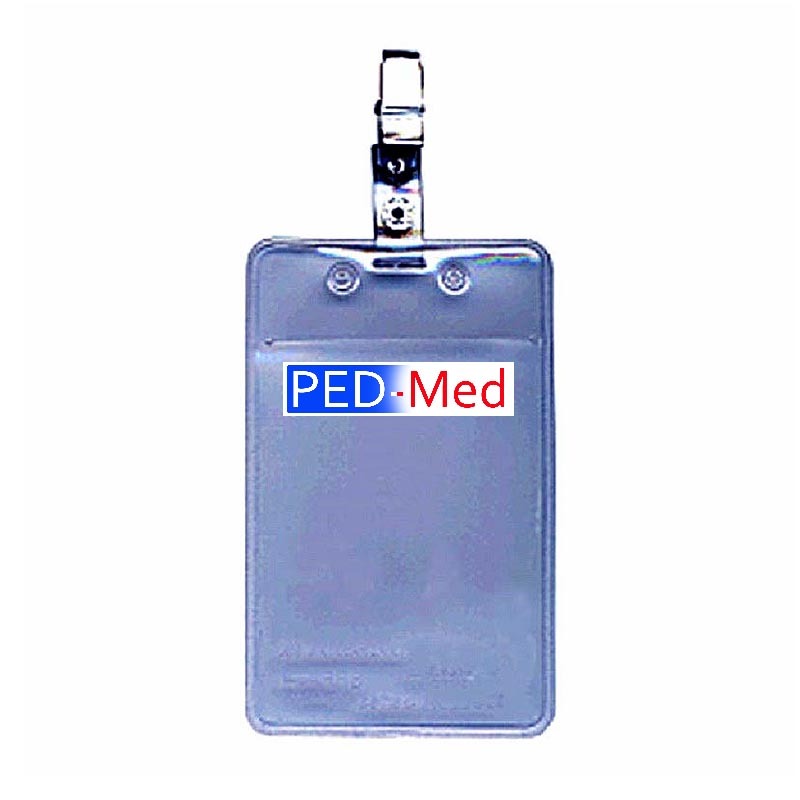 Card Holder was designed for the display and protection of picture cards on outer garments. Made with a bulldog attachment clip, it can be easily attached and removed from a hat, pocket or shirt lapel. This item is made with transparent flexible vinyl plastic for 2 3/4"W * 4 1/4"L cards. It comes with a bulldog clip. Bar code scannable. This item is available in Top-Slit or Top-Zip access. 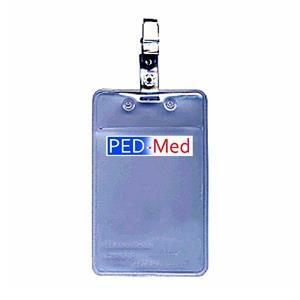 It can be imprinted with your company name or logo, selected from various choice colors. The Clipped Picture Card Holder With Top-Slit or Top-Zip Access, For 2 3/4"W * 4 1/4"L Cards.